Image courtesy of the Arts Council for Long Beach: Dave Van Patten, The Sheep and the Goats (top left); Angela Willcocks, Boy (top right); Anna Bae, Charcoaled, (bottom left); Norma Haas Rose, Watts Towers (bottom right). The Arts Council for Long Beach announced today the 26 artists and arts organizations funded through the nonprofit organization’s annual grant programs for 2016-2017. Supported through the City of Long Beach’s allocation for the arts and reviewed by a panel of community members and arts professionals, the arts awards were given in three categories: Community Project Grants, Professional Artist Fellowships and Operating Grants. “As an arts funder we are committed to building a thriving creative city and are glad the city continues to demonstrate support for our mission to enliven communities through arts and culture,” said Griselda Suarez, executive director of the Arts Council for Long Beach, in a statement. The following 13 organizations were awarded the Community Project Grant, which funds innovative programming and cultural projects that serve the community: Art Exchange, Cambodia Town Film Festival, Cambodia Town, Inc., Carpenter Performing Arts Center, Homeland Cultural Center, The LGBTQ Center of Long Beach, Long Beach Camerata Singers, Pony Box Dance Theatre, The Rock Club – Music is the Remedy, South Coast Chorale, South Coast Dance Arts Alliance, University Art Museum and Teatro Jornalero Sin Fronteras. 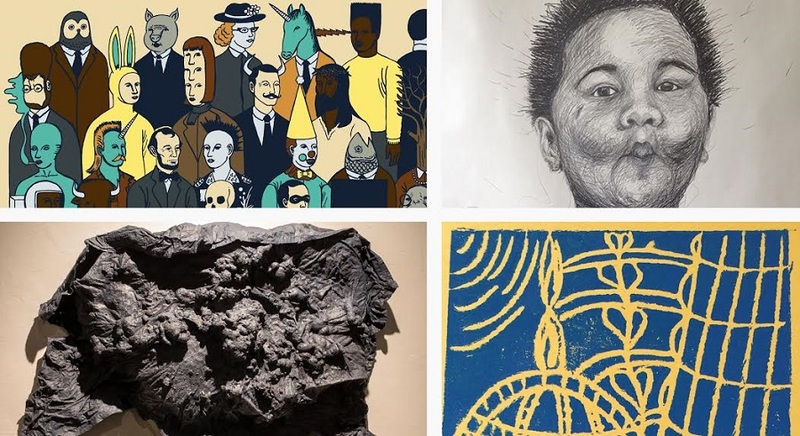 The Professional Artist Fellowships recognize Long Beach artists who live, work or actively create within the city, and demonstrate an exhibition or production history of at least three years. The awards are also based on “artistic merit and professional achievement,” according to the announcement. The 2016–2017 fellows are: Anna Bae, Norma Haas Rosen, Dave Van Patten and Angela Willcocks, who will be honored through an exhibition later this year at the Packard. Operating Grants give unrestricted support to arts and cultural organizations that “collect, preserve, present or commission exemplary works of art, according to the announcement. This year the arts council funded Able ARTS Work, Art Theatre, International City Theatre, Khmer Arts Academy, Long Beach Opera, Long Beach Playhouse, Long Beach Symphony Orchestra, Museum of Latin American Art and Musical Theatre West. For more information about the Arts Council’s grant programs visit the website here.